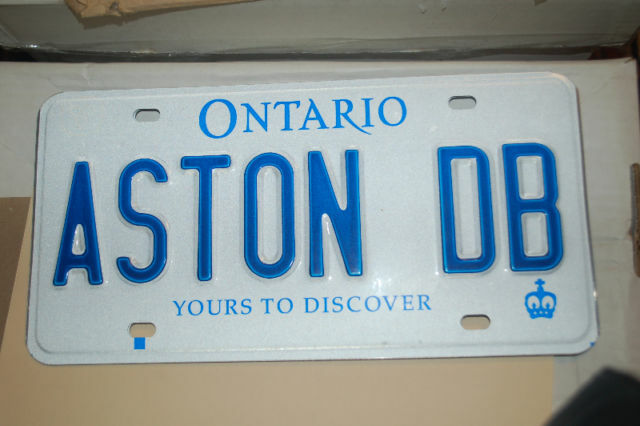 Bramhall Classic Auto offers you a chance to purchase a personalised car license plate for your classic vehicle. 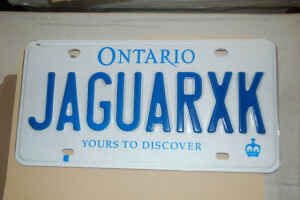 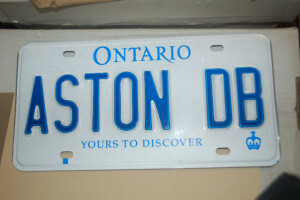 Contact us for more details on your custom license plates for Jaguar, Aston Martin, Porsche, BMW and more. 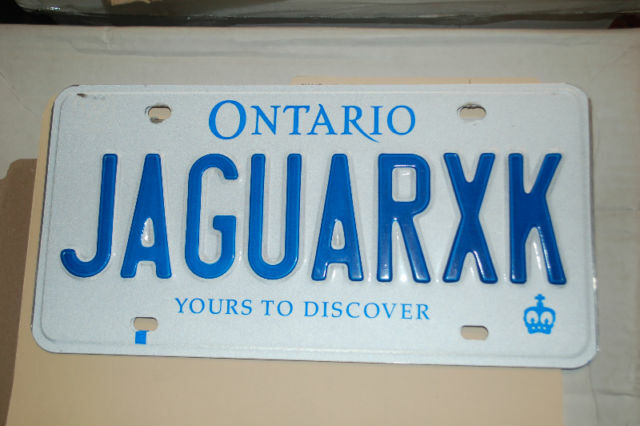 Here is a sample of the personalised number plates available.